At Quality Stamping & Manufacturing, we offer a variety of services to meet our clients’ diverse needs. Laser cutting is one of them. Our shop in Morris, Minnesota, has the ability to handle steel up to 5/8”, producing high-quality results efficiently and effectively. 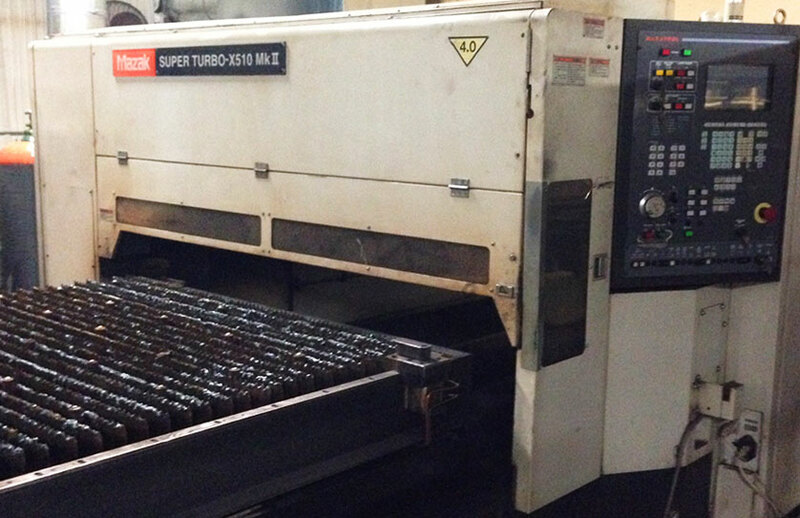 Much of our work focuses on large-scale laser cutting projects. We have the capacity to meet a range of needs, from initial prototyping to producing long-run parts. By combining our laser cutting and metal forming capabilities, we can offer you a cost-effective solution to your short-run or new product requirements. Quality Stamping & Manufacturing also offers clients services such as machining, and fabrication and welding services. We emphasize quality in all of our processes, especially in laser cutting projects, which often require the utmost precision. We use a range of tools to measure quality down to the last part. Part of our quality assurance process includes ensuring each project is measured at consistent intervals throughout production. Should we find that any part is out of tolerance, we will remove that part and any others. We will then start anew, ensuring that the end-product we deliver is free of defects. Our quality process includes other checks and balances, starting from the initial order through to pre-shipment inspection and delivery. We make all of our inspection reports available to our clients, helping to ensure quality laser cut parts. This provides you with peace of mind, knowing that your job has been completed according to the highest possible quality standards. We encourage you to talk with us about your needs. Please call us at 320-589-1903 to get answers to your laser-cutting questions or contact our stamping company online to request your free quote.